SRH vs DC match will start at 8:00 pm IST. The match will be available live on Star Sports 1 HD, Star Sports 1 in English Commentary and Star Sports Hindi HD, in Hindi Commentary. 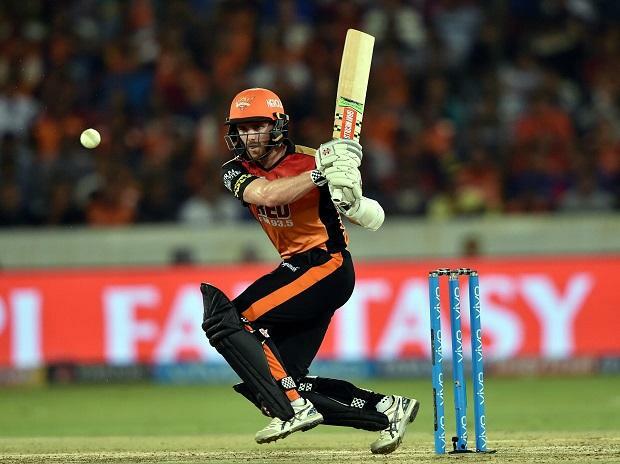 One can also live stream SRH vs DC 2019 IPL match on Hotstar app, Tatasky mobile app and Hotstar website.